The adult breeding ones are beautiful. I caught one of those in FL too. Your slow day turned out some great photos at least! The third one down is awesome! 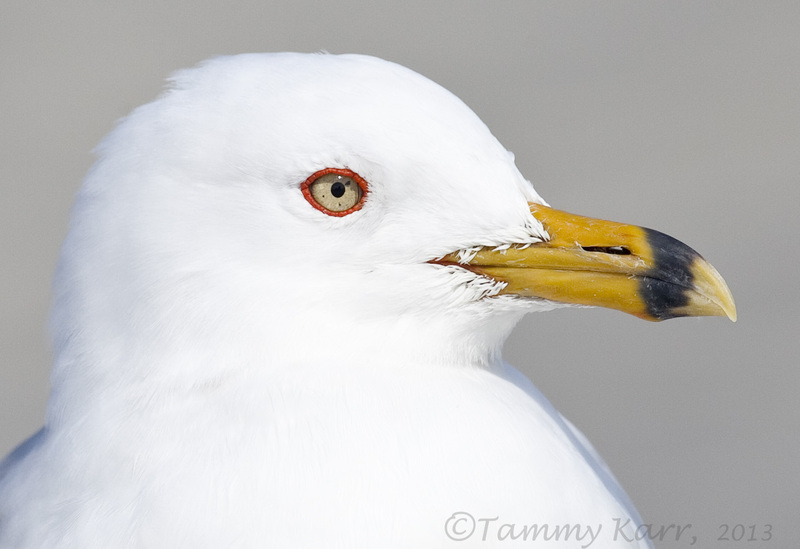 I didn't realize there was so much difference in the eye colour Tammy, something I'll have to look out for, great pics. I'm mesmerized by their eyes- especially those with red rings. Awesome captures for a slow winters day Tammy. 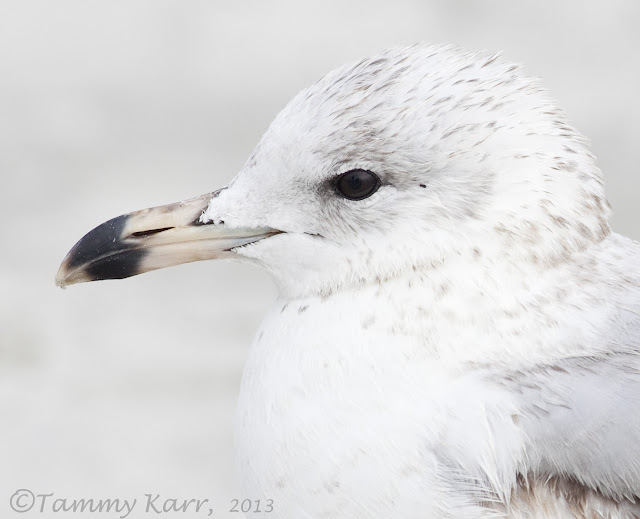 Your gull images look so wintery, but I know that's not snow! I LOVE your header image! Great photos Tammy, really well photographed. The portraits are my preference. they're really beautiful - in every phase! Cracking shots. Like the various ages to compare. A good way for us brits to learn these plumages. To cool! love the comparison's. 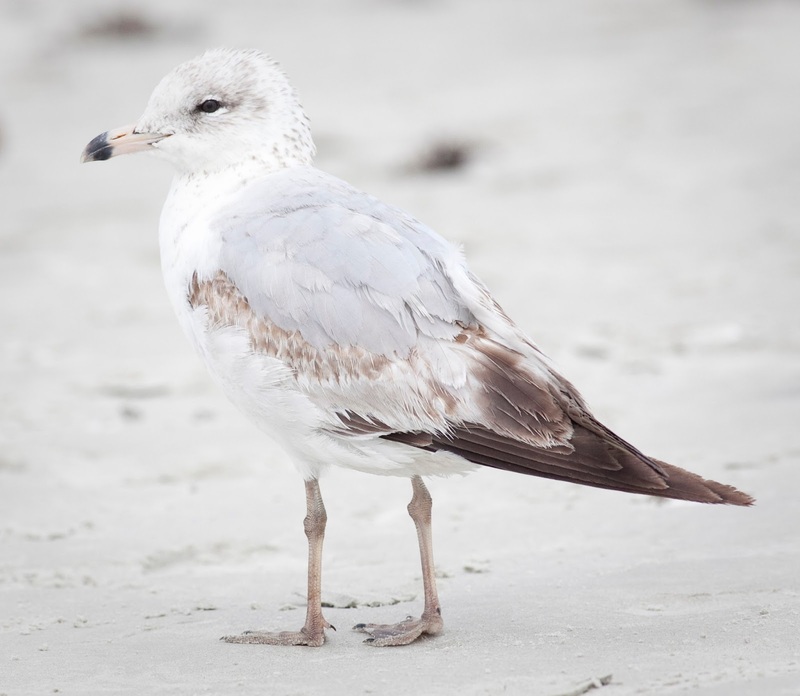 Your good ,I still have a hard time telling all those ages, and plumage. Good job. Parabéns pelas fotos, aqui em Portugal são raras mas o mês passado consegui observar e fotografar um adulto aqui perto de casa! 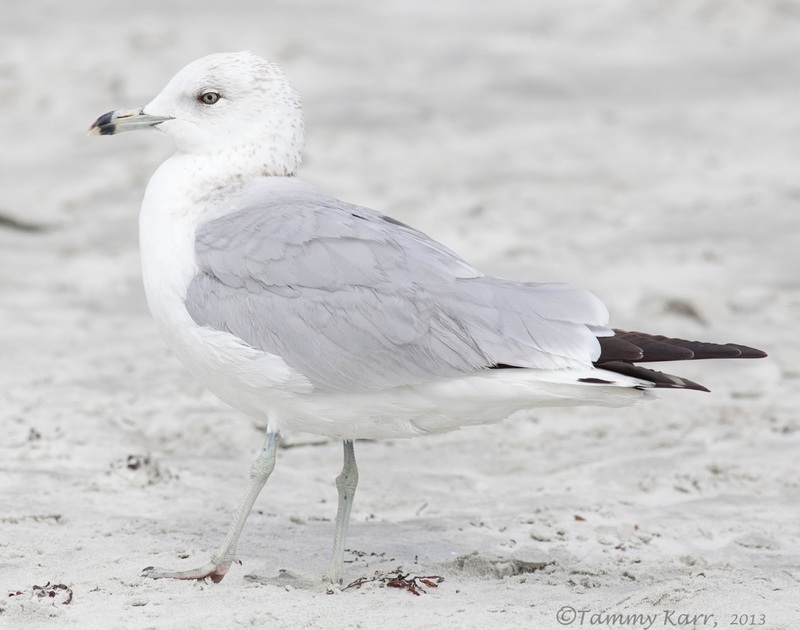 As usual a great post from you, great pictures of Ring-billed Gulls. Que preciosidad de fotos, en especial los retratos. Hi Tammy.. Wel done!! !.., Great shots and excellent portraits.. Cheers!!!. All the pics are gorgeous but the close-ups are truly amazing! Wonderful to be able to get close enough to get these. Excellent close up shots! Great detail, even in the eyes! 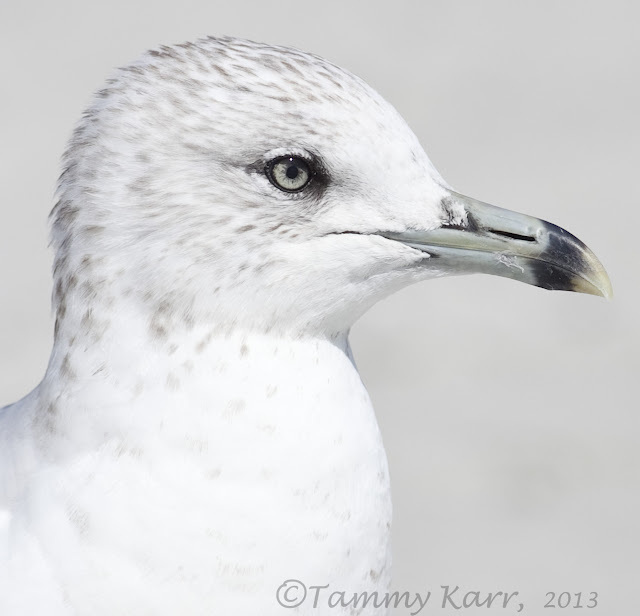 These are beautiful Ring-billed Gull images Tammy! You take 'slow' and make magic! 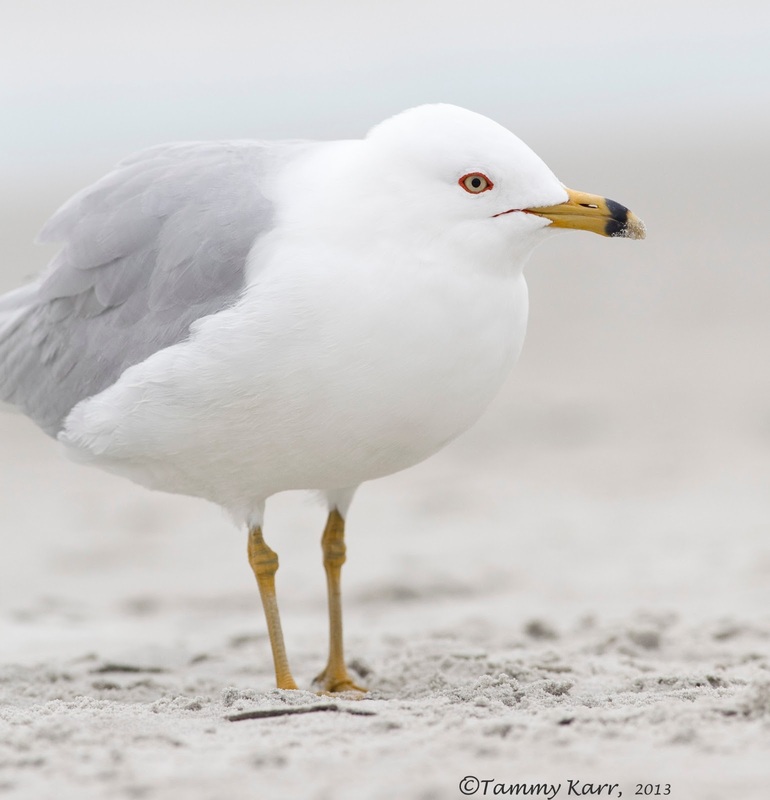 Great set of pictures - I love gulls in all their many forms. The diving eagle in the earlier post is a great shot. 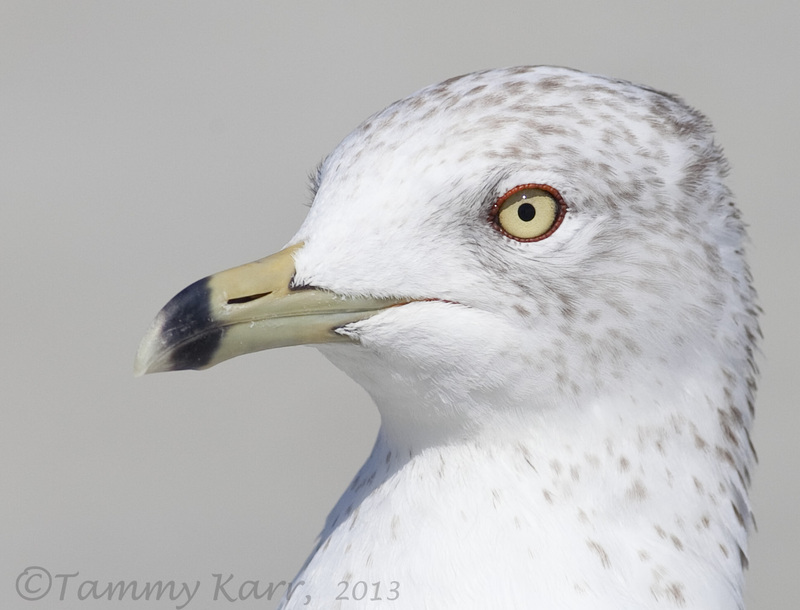 Special Tammy, the Ring-billed Gulls are excellent. I check your terrific photos and info to held with iding some of the birds i see- thanks Tammy your such a pro! Bonitas capturas, buenos primeros planos. Tammy, very nice series of photographs! 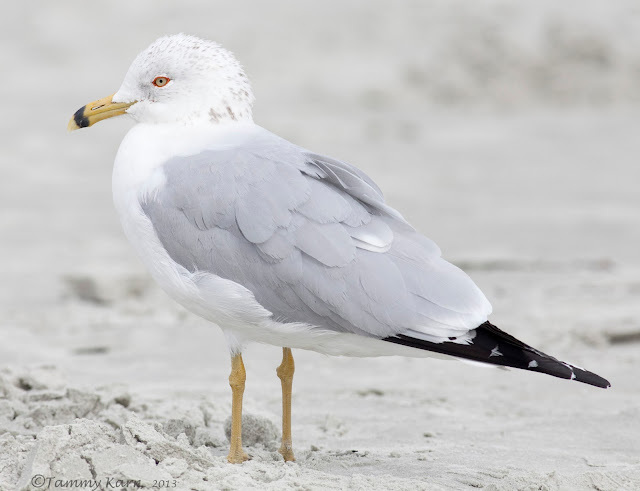 It's amazing how much difference there can be depending on the age of the bird and season of the year. Wow! Very nice up close and personal. Detail and color exceptional. Your skills always are presented so well in what you share. Thanks Tammy. Thank you for the age and color delineations. I wasn't sure about all of those distinctions, now I know. Such gorgeous birds and images.